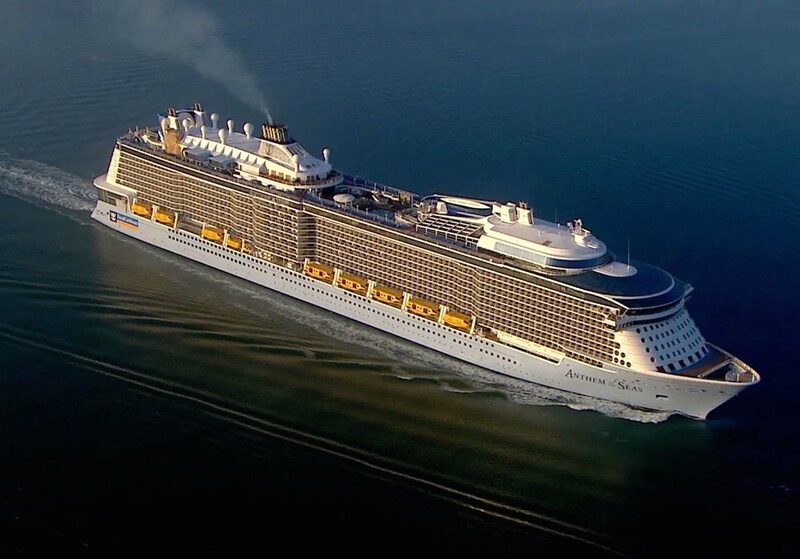 Almost 6,000 passengers were planning on travelling aboard Royal Caribbean Cruise Lines to the Bahamas two weeks ago to escape from the Northeast’s brutally cold weather. However, their vacation quickly took an unexpected turn for the worst. Not far from IHA, Royal Caribbean’s Anthem of the Seas left from Cape Liberty Cruise Port in Bayonne, New Jersey on Wednesday, February 3rd. 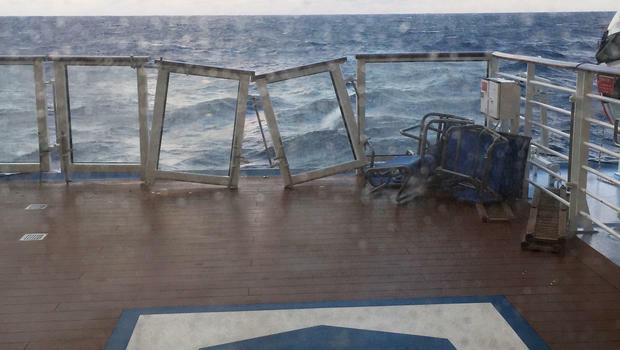 Although the captain, whose name has not yet been released by Royal Caribbean Cruises, was fully aware of an upcoming storm and its winds ranging from 63 mph to 74 mph, he still made the decision to set sail. 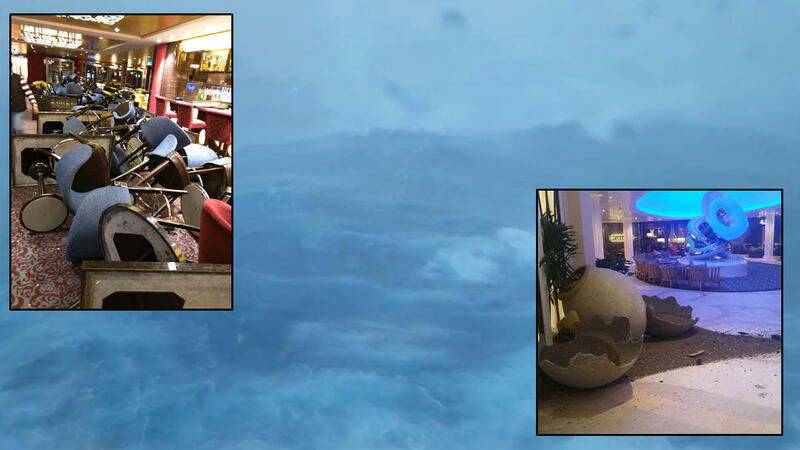 There was smooth sailing until Sunday night, when the ship was caught in a massive storm off the coast of the Carolinas. The ship was violently shaken on the waters, and began to lean at a 45-degree angle. Some passengers even feared for their life, and were afraid that they would not see home again. The ship rerouted its course, and instead of heading for the Bahamas turned around and became homebound for New Jersey. All of the passengers arrived safely in Bayonne on Wednesday, February 10th, with the exception of 4 passengers who suffered minor injuries. The captain’s defense is that, in reality, the storm was far worse than he expected, and that he had no idea that the winds would reach 125 mph, or that the waves would surpass 30 feet. Passengers will be compensated by receiving a full refund plus a voucher for 50% of the cruise fare they paid for use on a future cruise. Further investigations are still being held about the captain, and his decision to set sail. Grease Live! : A Great Job or a Total Flop?